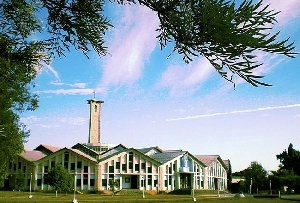 Holy places in Bilaspur are meant for purifying the conscience of the tourist. A place is made principally holy by the presence of the Lord and His pure devotees. 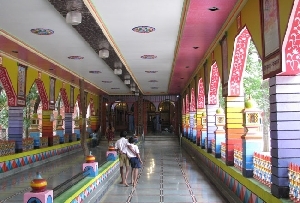 Holy places in Bilaspur will purify your soul and will ensure a spiritual healing from your sorrows and grief. 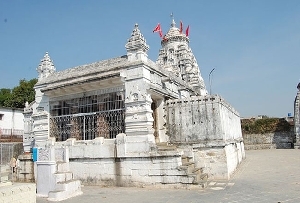 To offer your prayers and to attain spirituality you can visit the holy places in Bilaspur. 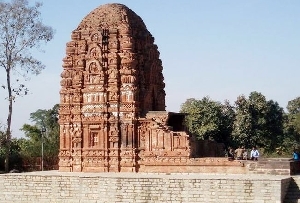 Major attractions of Bilaspur are the famous holy places which feature great architectural grandeurs. 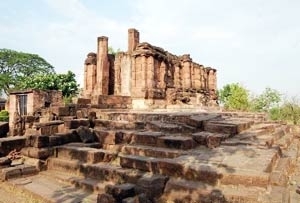 Malhar in Bilaspur district is very famous for its archeological importance and is taken to be one of the most important holy places in Bilaspur, India. 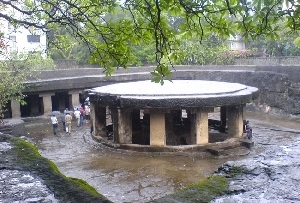 In Malhar many ancient temples have been excavated such as Pateleshwar temple, Devri temple & Dindeshwari temple. 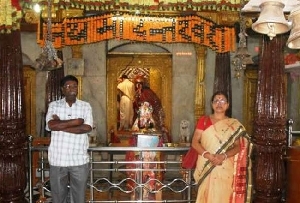 Four handed idol of Lord Vishnu is also considered to be very sacred at Malhar. 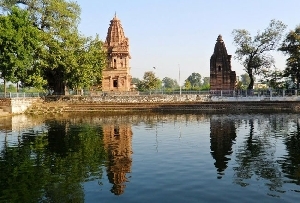 Among the famous Bilaspur Holy Places the two ancient temples at Tala deserve a special mention. 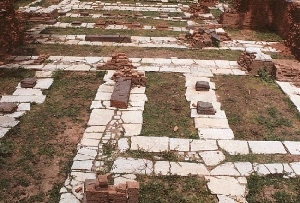 In Tala two earliest temples of Fifth Century have been found which are Jethani temple & Devrani temple. 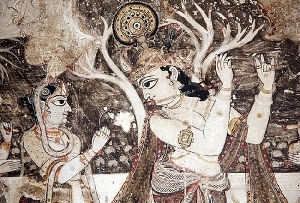 The main attraction is the ancient idol of Lord Shiva which is regarded to be very auspicious. 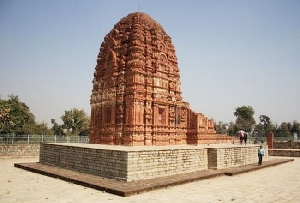 Ratanpur Mahamaya temple constructed by Kalchurian King Ratansen is regarded as a token of religious faith of the local people. Ramtek is another famous temple at the hillock built by Maratha King Bimbaji Bhonsle, and is among the most visited holy places in bilaspur. 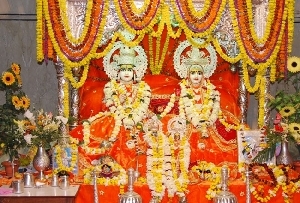 Shivrinarayan is another famous holy place in Bilaspur. 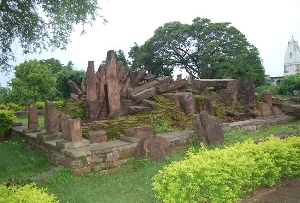 This place also has some ancient temples like Narayan temple & Chandrachudeshwar temple. 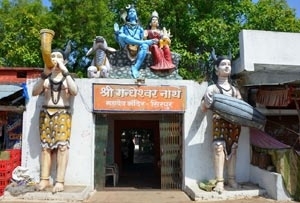 Shivrinarayan is also the meeting point of Mahanadi and Shivnath River. Amarkantak is the holy meeting point of the holy rivers Narmada & Son. 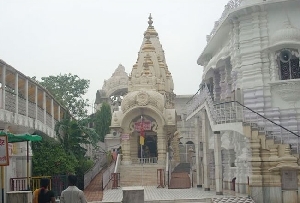 It is one of the most important Bilaspur holy places with two famous mandirs namely Narmada mai ka mandir and Narmada kund. 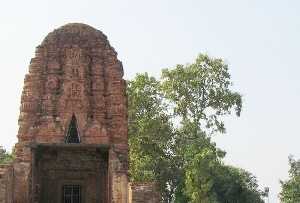 Kharaud among the important holy places in Bilaspur, India has many ancient temples in which Lakshamaneshwar temple and temple of Shabri made of bricks are very famous.